On the 23 March 2017, M-trade went live in Kenya allowing anyone with a mobile phone to invest in M-Akiba government bonds. M-trade is proudly an STT product that allows trading via a USSD mobile application. 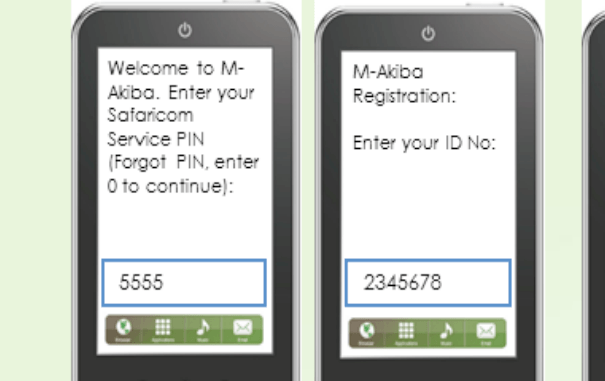 The M-Akiba mobile traded bond is a collaborative initiative between the National Treasury as the issuer of the bond, the Central Bank of Kenya, as the institution mandated to issue bonds on behalf of Government, the Capital Markets Authority as the capital markets regulator, mobile network operators, namely Safaricom and Airtel as the mobile platform providers for the bond, the Nairobi Securities Exchange where the bond shall be traded and listed, the CDSC, for the registry, depository and settlement of the bond, and members of KASIB that are trading participants at the NSE, who are the trading participants.